People have many different reasons for immigrating to Canada. There are those who are looking for a better quality of life. Others want to find a better paying job or provide their dependents with better prospects. One of the greatest concerns is the cost of immigrating to Canada. You need to plan ahead and understand how much you’ll part with if you intend to use Express Entry Canada. Every Express Entry profile is different and for this reason, the amount of money you will pay will depend on several factors. You may be required to submit various documents in your profile which comes at an additional fee. For instance, if you have post-secondary education outside of Canada, you will be required to pay for an ECA. You may also need to part with more cash in order to take the approved language proficiency tests. Other costs to expect include medical reports and police clearance certificates. We’ll take a look at the 3 main factors that influence the cost of applying through the Express Entry system. First things first, you will need to pay for processing fees directly to the IRCC in order for your application to be accepted. The processing fee will vary depending on whether you have a spouse, partner or dependent child accompanying you. It usually varies between $550 CAD for you or if you have an accompanying spouse/partner and an additional $150 CAD for each dependent child. You will also have to pay the right of permanent residence fees which also depends on who is accompanying you. This is about $490 CAD for you or if you have an accompanying spouse/partner. The fees are subject to change so you need to check the IRCC website for the most accurate figures. 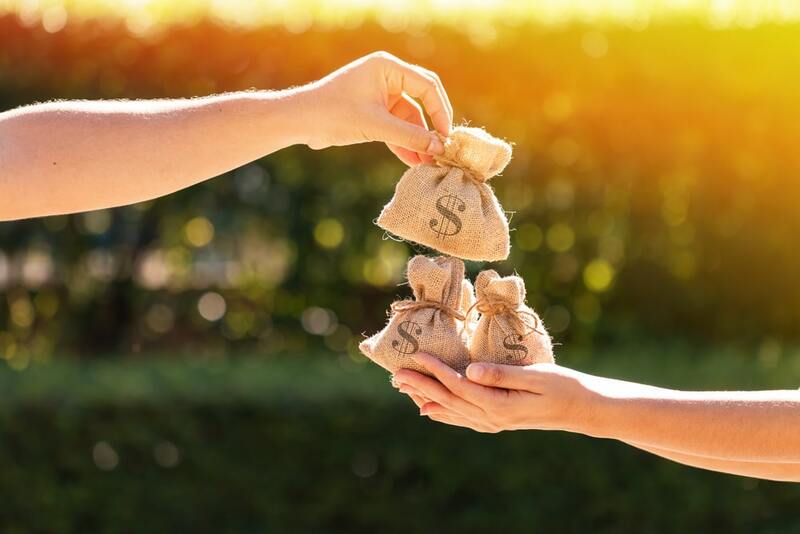 The proof of funds requirement simply means that you will be required to show that you are capable to support yourself, your partner or dependent children if you are given the opportunity to settle in Canada and start a new life. The reason why you need to ensure this money is available in your bank account is because you will be required to provide documentation. If you don’t provide proof of funds documentation, your application is likely going to be denied. However, there are exceptions such as if you are applying through the Canadian Experience Class or you have a valid job offer supported by the Labor Market Impact Assessment, the proof of funds requirement doesn’t apply. You can choose to work with an Express Entry lawyer Canada to help you in preparing and submitting a competitive profile. The representative will be paid some fees which depends on the person you choose. Hiring a lawyer to help in this process is highly recommended because you get to understand your options better and also take the right approach to increase your chances of receiving an ITA. Make sure the lawyer you hire is a member of the Canadian provincial or territorial law society.